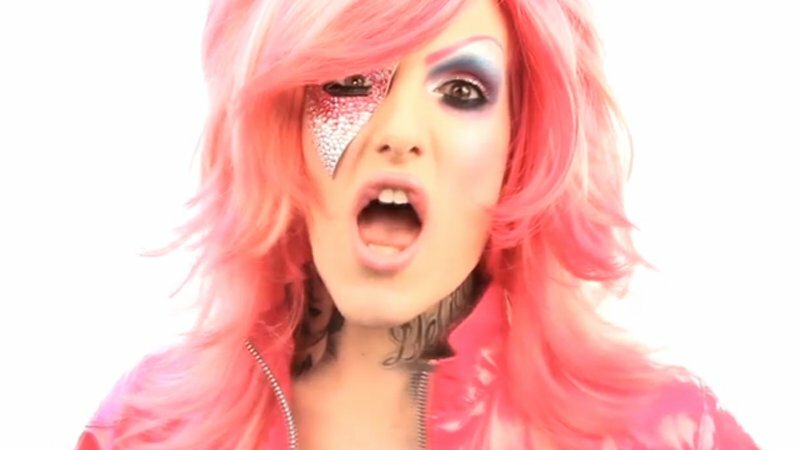 Jeffree Star представил клип Beauty Killer. Before I run out of air there's more make-up to apply. Doll eyes stare into Valium colored skies. I almost died, but it felt great.